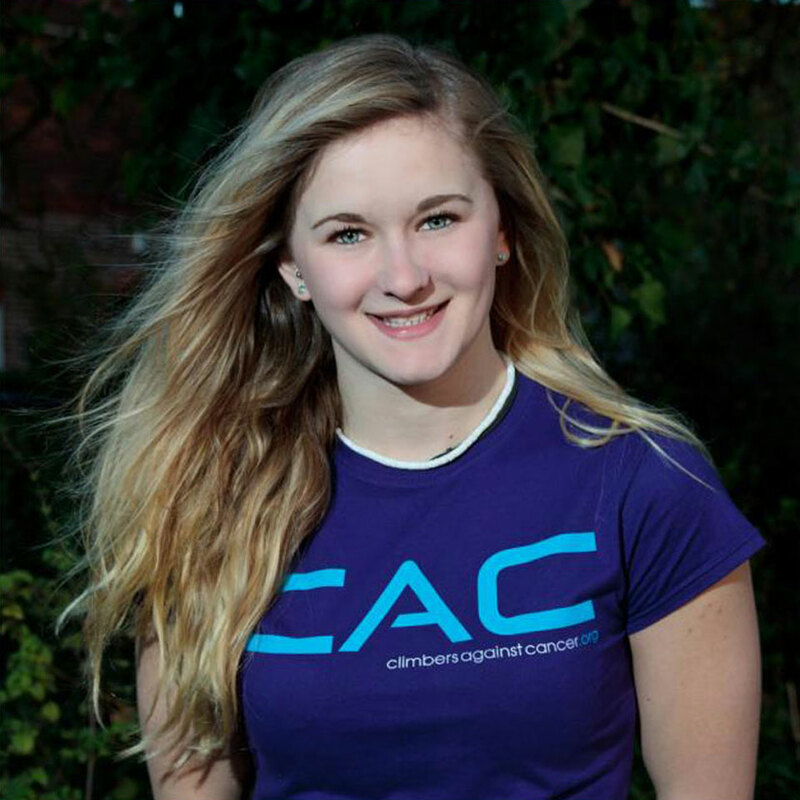 Shauna Coxsey is an English professional rock climber. She was born and raised in Runcorn, Cheshire. She began climbing at the age of four, and says she was inspired to start climbing by the French climber Catherine Destivelle. She is mainly active in competition climbing and has participated in the world championships in bouldering. She won the 9th edition of the competition Melloblocco in 2012. She placed 2nd in the World Cup climbing 2012 steps during Log-Dragomer and Innsbruck. In 2012, Coxsey was sponsored by Five Ten. She is also sponsored by Adidas and the Climbing Hangar in Liverpool. In 2013, she sent her first problem graded 8B (V13) when she climbed Nuthin’ But Sunshine in Rocky Mountain National Park. In November, she was appointed one of the UK’s first-ever BMC Ambassadors. In 2014, Coxsey placed second overall in the 2014 IFSC Climbing World Cup. Following her success, she became only the third female ever to boulder 8B+ (V14) when she topped New Baseline in Magic Wood near Chur, Switzerland. In August 2014, Coxsey placed fourth at the World Bouldering Championships in Munich. First British female to climb both 8a+ and 8b. Shauna Coxsey is an exceptionally talented and accomplished professional rock climber. She is in conversation with Namita Nayyar, President Women Fitness.